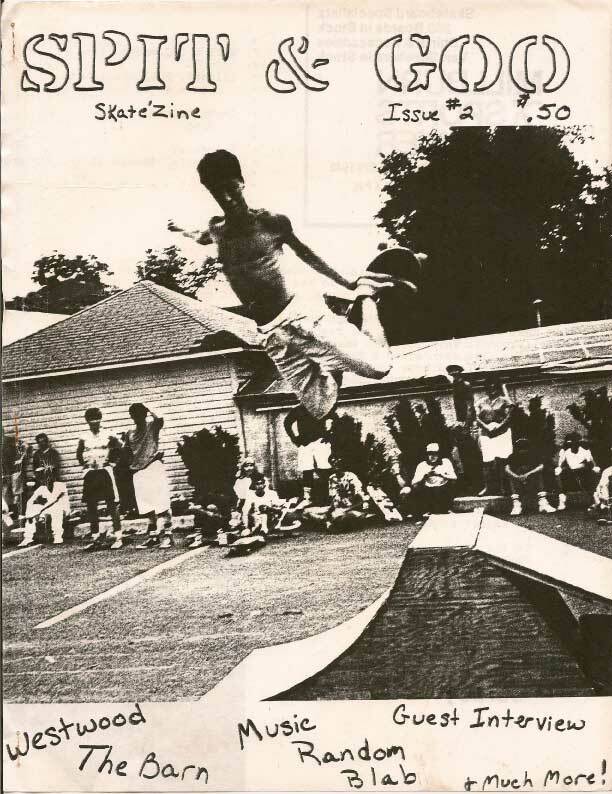 This is well worth a read… classic 80’s skatezine from ken and Steve Deitz. All the usual suspects appear in The Barn section. It really makes me recall what was going on in our lives circa 1986. I must admit to having watched Mark Gonzales instead of the contest. Thanks to Jeff Roenning for vaulting this gem all these years. 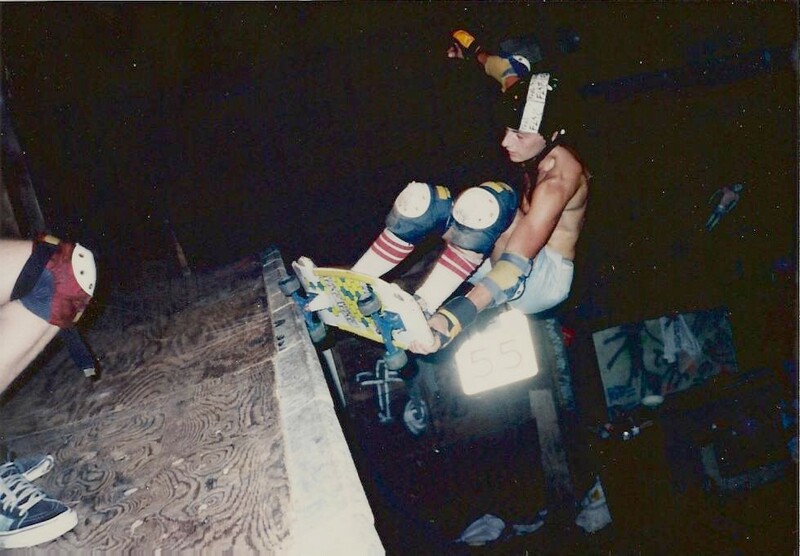 This entry was posted in 1986, Ben Cornish, Bernie O'Dowd, Bob Losito, Dan Tag, Dennis Kane, DJ VertOne, Jason oliva, Jay Henry, Jimmy Kane, Mark Gonzales, Mike Vallely, pappo, Steve Mannion, Stevie “D” Manion, TEAM STEAM, The Barn, Tom Groholski, Weeps and tagged Mark Gonzales, Spit and goo on February 23, 2010 by jasonoliva. 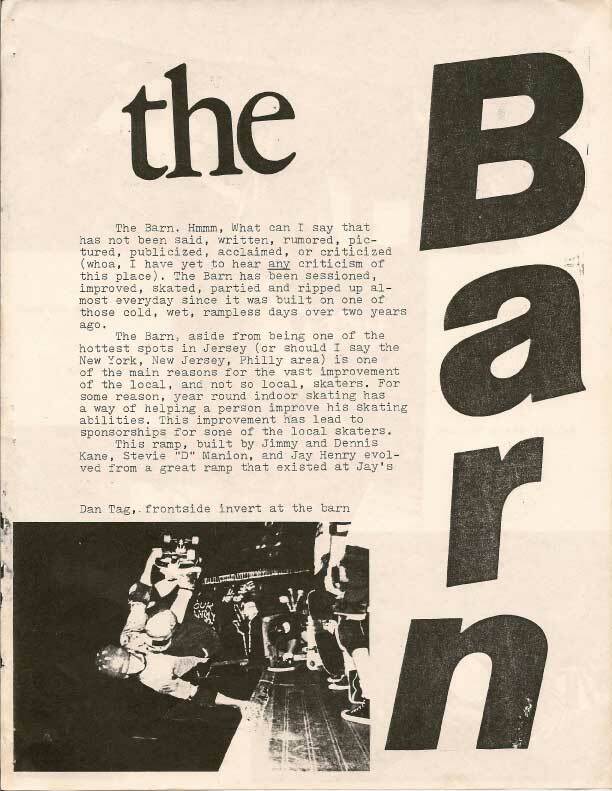 449: Bob Losito at The Barn…probably some random Wednesday night. Barn local Bob Losito officially in the archive! Sorry so slow lately I have been settling into a new place and finally have a decent internet connection up and running…Keep the info flowing in!…and now back to the show. This entry was posted in Bob Losito and tagged backyard ramps, Bob Losito, jason, Jason oliva, New Jersey, ramp, ride, sk8, sk8t, skate, skateboarding, skateboards, TEAM STEAM, The Barn, The House of Steam on November 23, 2009 by jasonoliva.